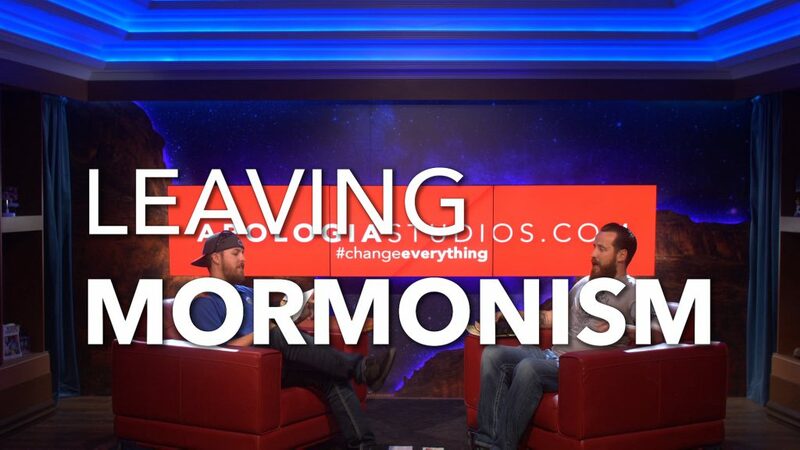 Yesterday, he came into our studio and sat down with Jeff to ask a series of questions that both he and Jeff hope will be helpful to Christians and Mormons. We believe that this content can truly bless people and we would be so honored if you joined us in sharing it. Please pray for him and for the large segment of Mormons who are struggling with their faith. All Access Partners: You made this possible. Thank you for being our partners in this ministry. We are humbled and grateful to be doing this ministry with you. If you haven’t signed up for All Access. . . what are you waiting for?! You will be partnering with us in ministry and you will get all of our TV shows, After Shows, and Apologia Academy!